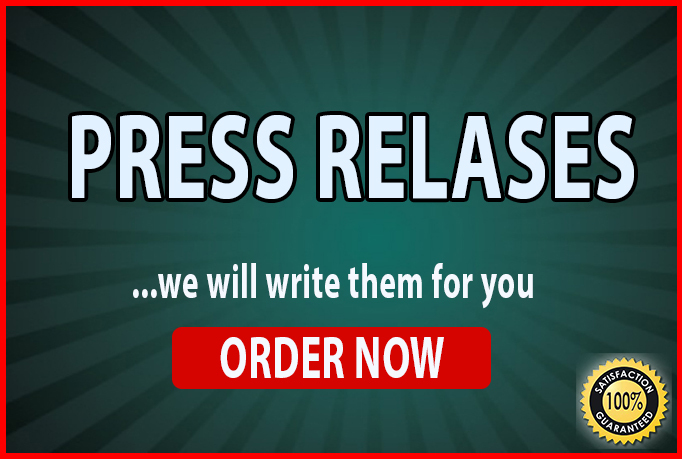 Are you looking for a writer to write press releases? We are here to write them for you in 24 hours. We will ensure that your press releases get approved. Whatever the quantity of articles you want, we can handle them. We have written plenty of press releases for various businesses. We will be very excited to work for you and your team. We look forward to a working relationship with you. We are open to both long term and short term work terms.